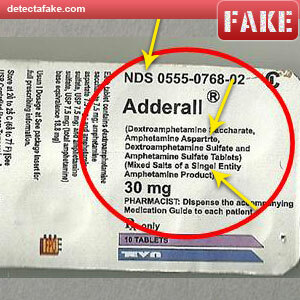 Adderall is used in the treatment of attention deficit hyperactivity disorder (ADHD) and narcolepsy. It is also used as an athletic performance enhancer and cognitive enhancer, and recreationally as an aphrodisiac and euphoriant. 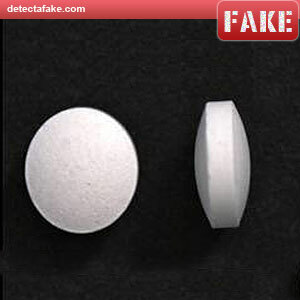 Tablets purchased on the jnternet can contain wrong active ingredients and may pose a significant health risk if taken. 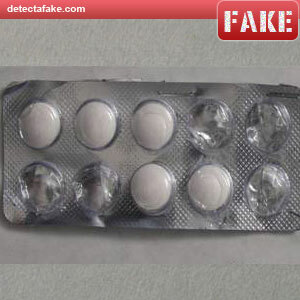 Below are a few ways to spot the fakes. First of all look at the color, shape and texture. 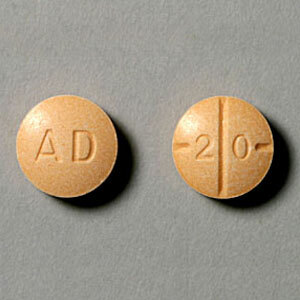 Adderall tablets should be in a color other than white, round in shape (not oval) and smooth (not chaulky). There should also be a stamp on the pills like the one above. Next, this product should never come in a blister package. Next, look for misspellings on the package.